Are you stumped over what to buy the yogis in your life this holiday season? Well, no need to worry because beYogi is here to help! Many people stress over buying holiday gifts for their loved ones. So, rather than pacing in and out of stores at the mall, check out the must-have yoga items on beYogi’s list this year. Many yogis rave about the yoga wheel for several reasons. You can use it to relieve back pain and muscle tension after your practice, increase flexibility and overall fitness, and to come into challenging poses. The yoga wheel by UpCircleSeven comes in six colors. The “Cyan” color, is great for both men and women! But they also offer blue, purple, pink, black, and cork. If you’re planning to get your yogi a yoga wheel, definitely consider this one. It has the thickest, most comfortable, and durable foam of all yoga wheels. UpCircleSeven also have a stress-free 100 percent money back guarantee if for whatever reason you want to return it! If your yogi loves high-quality, eco-friendly, yet fashionable clothing items, they’ll love these fitted yoga pants! They’re made out of recycled water bottles, yet they’re shockingly, the most stretchy and comfortable pair of yoga leggings on the market. There are so many patterns and colors to choose from and aside from being fashionable and sustainable, they’re also practical to wear to any yoga class. Whether your yogi is getting sweaty in hot yoga, holding poses in Yin yoga, or coming into hyper-flexible poses during a Vinyasa flow, they will be grateful for this pair of stretchy leggings. Yoga towels are super useful for hot yoga and highly active yoga classes, especially when you expect to sweat. I find the Yogitoes Yoga Towels to be a special pick due to the fact that they are made with non-toxic dyes, eco-friendly material. These yoga towels also feature the patented, Skidless Technology which utilizes silicone nubs that grip to the mat and keep you in place. Manduka also offers several pattern options too, so no matter your yogi friend’s style – you will be sure to find something that they will love! 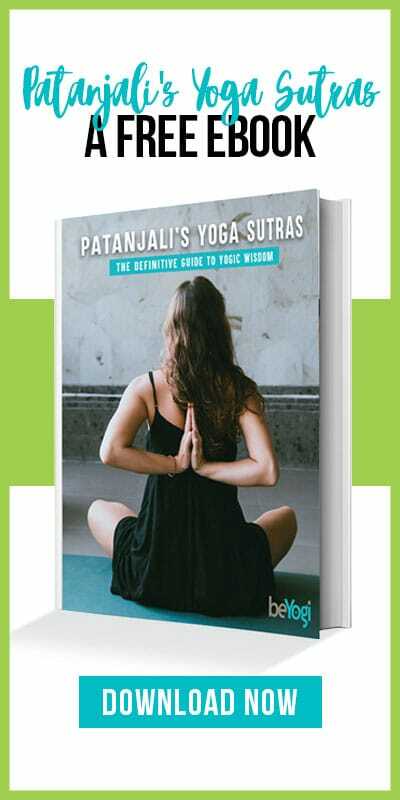 If your yogi is a reader and loves to learn about yoga topics in-depth, they will definitely appreciate this book. In yoga philosophy, there are eight limbs, or aspects, that yogis try their best to follow regularly to be the best yogi that they can be. 'Yamas’ and 'Niyamas’ are two of those limbs. Yamas are self-restraints, or actions that you monitor for yourself to do good in the world, such as non-violence (Ahimsa) and non-stealing (Asteya). Niyamas are internal practices that help a yogi's mind, body, and spirit, such as reaching contentment (Samtosha) or self-study (Svadhyaya). The author does an excellent job not only defining and explaining each Yama and Niyama, but also supporting each one with an interesting story from her own life. If your yogi wants an engaging and interesting way to learn the Yamas and Niyamas, they will love this. What we love about these incense sticks is that they're made with high quality essential oils and they have a smokeless burn. Refresh, in particular, is a unique and amazing scent! If your yogini enjoys aromatherapy, they'll love this gift. You could also throw in one of Bodha's minimalist-chic, incense holders as well. Another great gift for the yogini in your life is this beautiful, elaborate, and cool mala necklace by LovePray Jewelry. This necklace is made with aromatic sandalwood, riverstone, serpentine, tiger's eye and a hand made silk tassel. Riverstone is a energizing stone, it is said to empower the wearer. It helps provide strength and energy for your daily life activities. ​Product:​ Shankara Holiday Gift Set in "Joy"
Another great gift to give the yogini in your life, is this gift set from Shankara. Perfect for the colder months to help soothe and moisturize the skin! This holiday gift set includes body oil designed to naturally restore balance to the body. The essential oils used in this set are artfully selected to help uplift, energize, and rid the body of fatigue. This sustainable choice is great for the male yogi that also loves the outdoors and needs to stay hydrated. This sleek-looking water bottle is made to last through any rough travels due to its durable stainless steel interior and exterior. It’s also insulated to keep cold water liquids for most of the day, and hot liquids hot for six to twelve hours. The recipient of this gift would also probably appreciate the fact that TreeTribe plants 10 trees for every sale and is inspired by the beauty of the natural world. If you know a yogi who loves to practice yoga outdoors, go camping and hiking, or if they travel a lot, this gift is perfect for them! This book is useful for new and experienced yogis alike. If your yogi is a city-dweller, he'll especially love this book. The author starts off talking about how practicing yoga is different nowadays as cities have become busier, people struggle to stay present, and lifestyles are often fast-paced. He incorporates this overall message into each chapter as he discusses styles and history of yoga, yoga philosophy, and spirituality. Each chapter has sections and is beautifully organized to flow from one topic to the next. He also chooses his wording carefully, first defining and explaining terms and concepts in detail, and then he gradually gives the reader more respect and trusts that they have learned the vocabulary from the previous chapters. If your yogi wants a quick read with an overview of all things yoga and they live in the city, they will most likely relate to this book! Not only is LovePray mastered the art of jewelry for men, but these lava rock beads carry the scent of whatever essential oil you drop on them. On top of that, the bracelet consists of 27 beads, making it a mala and appropriate to use for meditation. In regards to the chakra system, Jasper is associated with the sacral chakra, which heals any issues related to sexuality, relationships, or creativity. If you want to purchase your yogi a multi-functional gift that will also be a constant reminder of you, this is a fantastic choice! These pants are great for the guy who is always wearing out his yoga pants! Not only are they made of super comfortable fleece, but they're warm too, so they'll last him for more than one season. Whether he does yoga in them or lounges around the house, these pants will be perfect for him. You might want to size up one because they are slim-fit. If your yogi likes a legging-like fit, these pants are true to size. Triumph sweatpants also come in five colors: grey, black, navy, charcoal black, and oxblood. There you have it! 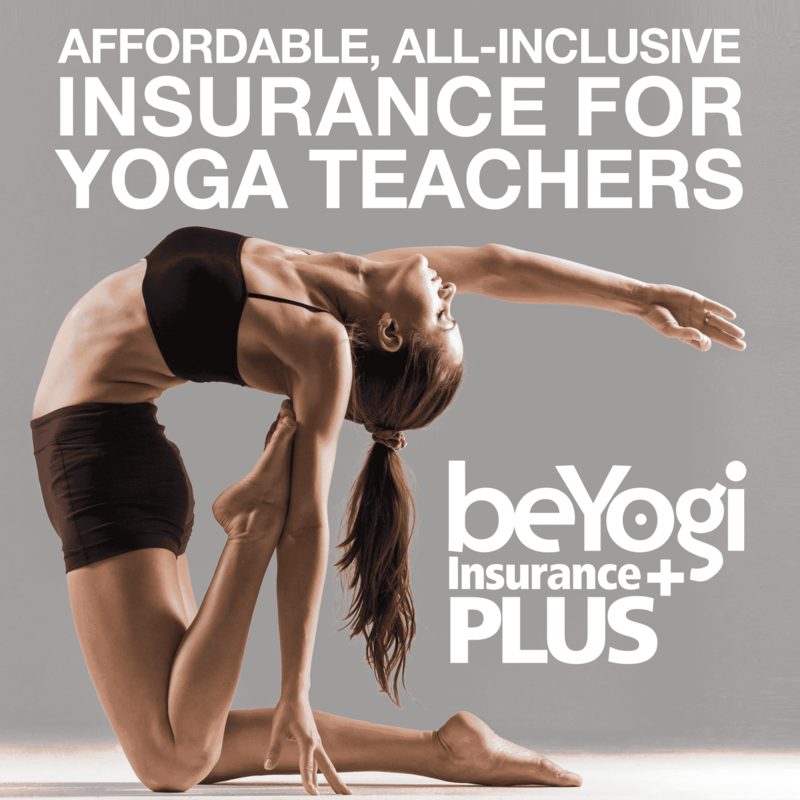 Whether your yogis are male or female, bookworms, fashion fanatics, or practical practitioners, you have a concise and accurate list to choose what is best for your yoga lover.